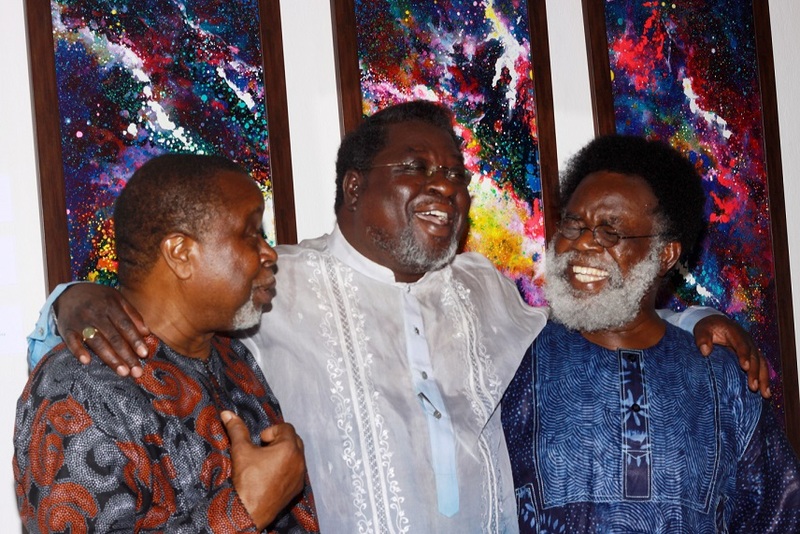 Professor Dele Jegede is a living legend in Africa’s contemporary art. In, fact, he is a colossus. 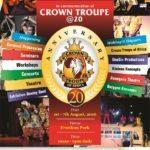 After his last exhibition in Lagos six years ago, the septuagenarian came back in a big form on a platform designed for men of his stature to run his newest body of work entitled Transition at the popular culture hub and event center, TerraKulture, Victoria Island, Lagos. The body of work was opened on July 22, 2016 by Chief Yemisi Shyllon in a private viewing before it was opened to the public on July 23, 2016. The Art Historian and curator was so clinical and up to detail in the collection of paintings and drawings that are surely any collector’s item. Such works like the Internally Displaced Series, Internally Displaced Police, Internally Displaced Politicians, Rofo-rofo fight, Sambisa Forest, Generation what: Selfie, Boko Haram 1 and Boko Haram 3 and more. He also revealed the reasons behind the title of the exhibition, “my show has two sides to it and that’s why I gave it the title. 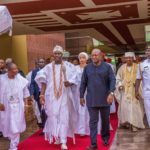 Firstly, it has to do with coping with the trauma of a personal loss, the death of my son, Ayo in 2011 and secondly, the recent happenings in the body polity, I mean how the nation has fared under successive civilian administrations,” he explained. 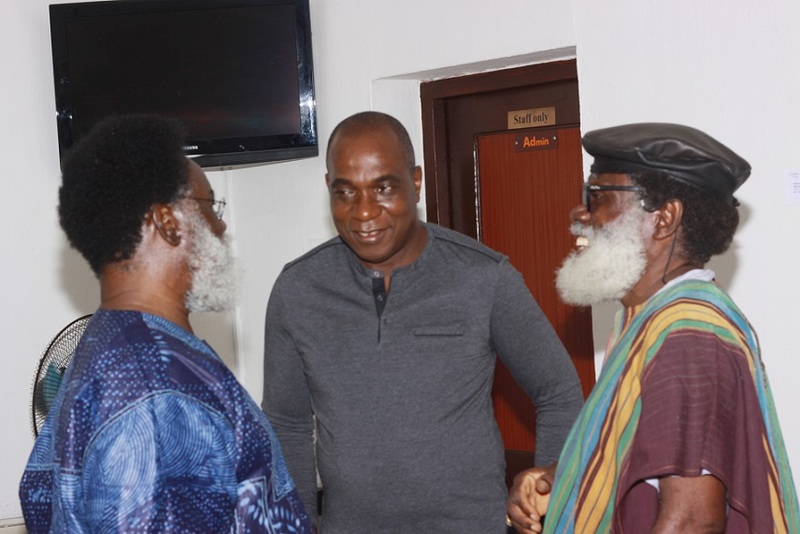 Patrons, art aficionados, collectors and art enthusiasts, such as Dr Duro Oni, Jahman Anikulapo, Josy Ajiboye, Dr Kolade Osinowo, Dr Adeyinka Fashekun, Dr Kunle Filani, Duke Asidere, Uchay Joel Chima, Aderonke Adesanya, Olatunbosun Alabi, and other notable personalities, all trooped in to TerraKulture to pay homage to a legend of the art through appreciation of his contribution to the industry he joined by self-tutor. Professor Dele Jegede, professor emeritus of Miami University, Oxford Ohio was born in 1940 in Ikare – Ekiti, Ekiti State and started by working as a house keeper selling firewood. Along the line, he developed his art through ‘A Can Do Spirit’, while working as a firewood sales boy would stop his clients for their self-portraits which really built up his income and self sustenance. 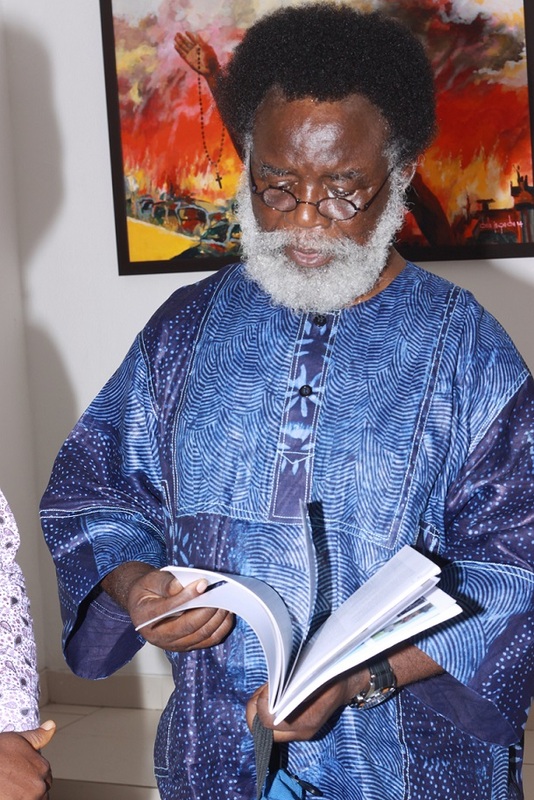 Between 1974 and 77, he was the art editor of Nigeria’s most popular newspaper, Daily Times, while he bagged his first degree in Fine Arts at Ahmadu Bello University, Zaria. In 1979, Dele Jegede moved to the United States and studied art history under Roy Sieber at Indiana University, Bloomington Indiana where he received his MA and PhD respectively. 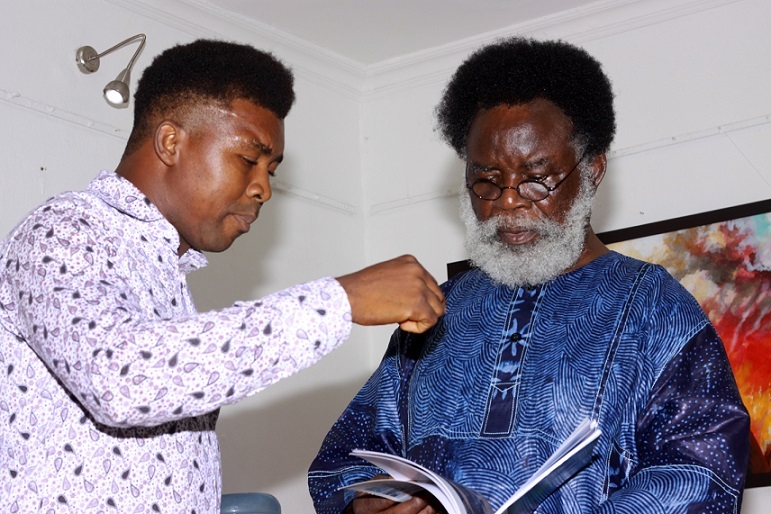 He returned in 1983, and was running a weekly comic strip entitled Kole Omole which featured a precocious five year old boy through which the artist was able to hit subtle jabs at the military regime of the time.